Generation Z is going to college at a higher rate than previous generations and that may mean trouble for churches trying to keep them involved. Pew Research found a higher percentage of today’s high school graduates are choosing college compared to previous generations. Fifty-nine percent of 18-20 year olds today are enrolled in college, compared to 53 percent of millennials and 44 percent of those in Generation X. In 2017, 61 percent of white young adults no longer in high school were enrolled in college, similar to the 59 percent in 2002. Among Hispanic and black teenagers, however, there were sizeable jumps in college attendance. For the first time, more than half of Hispanic (55 percent) and black students (54 percent) were enrolled in college. College has become more attainable for Generation Z as more are finishing high school than previously—especially among Hispanic and black teens. In 2002, 60 percent of Hispanic and 71 percent of black students finished high school. In 2017, those numbers had jumped to 76 percent among Hispanics and 77 percent among black teenagers. In all, 8 in 10 students graduated from high school in 2017. As more teenagers head to college, a new LifeWay Research study says they may be leaving the church behind. Two-thirds of young adults who regularly attended church as a teenager say they dropped out of church for at least one year. For many, that was tied to their moving to college. The top reason given by those who drop out of church is “I moved to college and stopped attending.” A third of all church dropouts (34 percent) list college as a reason. Among the dropouts who actually attended college, almost half (47 percent) say college played a role in leaving church. We are seeing teenagers drop out of the church as they make the transition out of high school and student ministry,” said Ben Trueblood, director of student ministry at LifeWay and author of Within Reach: The Power of Small Changes in Keeping Students Connected. The research seems to indicate an unintentional drift, instead of a hard decision to no longer attend. Seven in 10 (71 percent) of those who dropped out say they hadn’t planned on leaving the church. 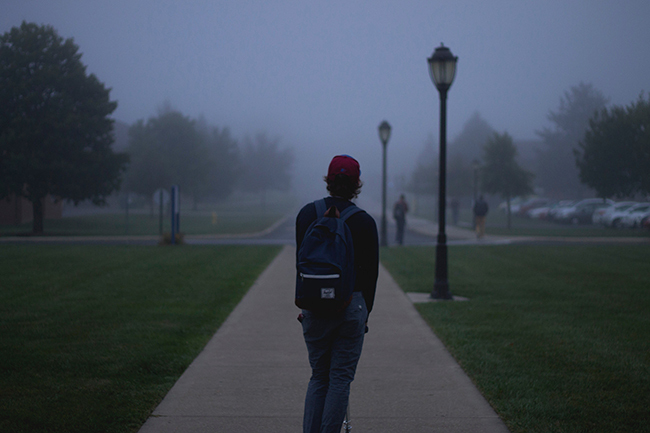 Among those who dropped out as a young adult, 67 percent say they are Protestant, while 13 percent are non-religious—atheist, agnostic and those without a religious preference. 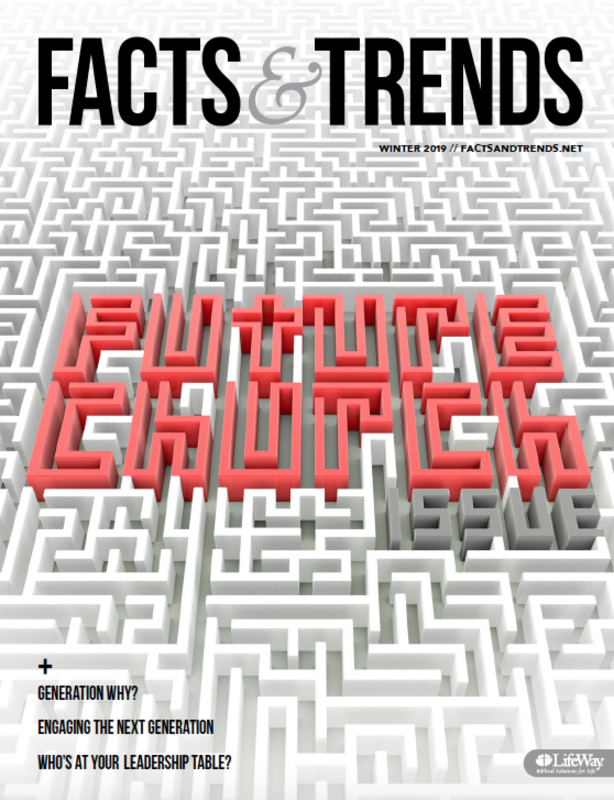 “What the research tells us may be even more concerning for Protestant churches: there was nothing about the church experience or faith foundations of those teenagers that caused them to seek out a connection to a local church once they entered a new phase of life,” said Trueblood. In Within Reach, Trueblood explores the LifeWay Research study and details the strongest predictors of young adults staying in church, which includes parental influence, regular Bible reading, and the investment of adults. He says churches can begin taking steps with those currently in student ministry that will keep them involved, but he also said churches should have a strategic focus on individuals during those traditional college years. (1) parental influence requires parents who fully get it. when education, work and “success” is more important and faith is a good activity, our children pick it up. (2) regarding regular Bible reading – if a young adult leaving high-school and going to college is already seriously reading their bible regularly (multiple time per week, or even daily!!) then clearly, there will NOT be a problem. (3) the investment of adults: this is where the church can step in and actually do something. We need to get others in the church to give up some time and spend it with high school and college students. Start as soon as possible (middle school) but make sure that during their senior year in high school a pairing is made and that the adult works hard to initiate several regular times with the high school students – lunch, help with school, coaching with the transition into college. This needs to become a ministry effort in our local churches. I think this would definitely help our small church.